Airport train operator PT Railink has offered 50 percent discount for passengers who are traveling on Saturday and Sunday from March 10 to May 27. “We believe that the Soekarno-Hatta Airport Train will also serve not only as a mode of transportation, but also a tourist attraction,” Porwanto HN, the acting commercial director of PT Railink in his written statement in Jakarta, Friday March 9. Since its opening on December 26 last year, the Soekarno-Hatta Airport Train has been largely welcomed by passengers, mainly from the Greater Jakarta region. “We may extend this promo if people become more enthusiastic to ride with the airport train,” Porwanto noted, while adding that the normal ticket price is Rp70,000 per trip. The discount is effective to all trains departed from the BNI City Station (SDB), Batu Cepet Station (BPR), and the Soekarno-Hatta Airport Station (SHIA). “We hope this program will boost the number of passengers, including families along with children who are seeking for an alternative activity during holidays at the weekends,” he noted. 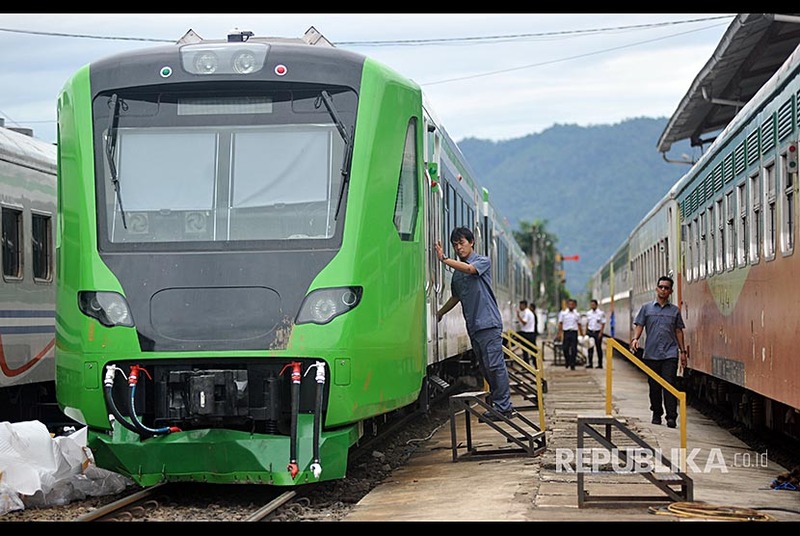 The operator PT Railink revealed it has prepared some 10 trains to transport 33,000 passengers per day. According to the departure schedule on https://reservation.railink.co.id, the first train departs from Sudirman Baru or BNI City Station at 03.21 am, and from the airport at 04.40 am. The last train departs at the Sudirman Baru Station at 10.51 pm, and from the airport at 00.40 am.